Zaccardelli Leather Co produces and designs luxury handmade leather goods in Edinburgh, Scotland. In addition we create and produce products that are timeless and practical. Our leather is handpicked and ethicaly sourced from trusted established merchants renowned for their quality.From design to production our products combine contemporary aesthetic and functionality. Designed with originality and attention to detail at heart, we merge original craftsmanship and modern techniques therefore delivering a truly satisfying life lasting product. 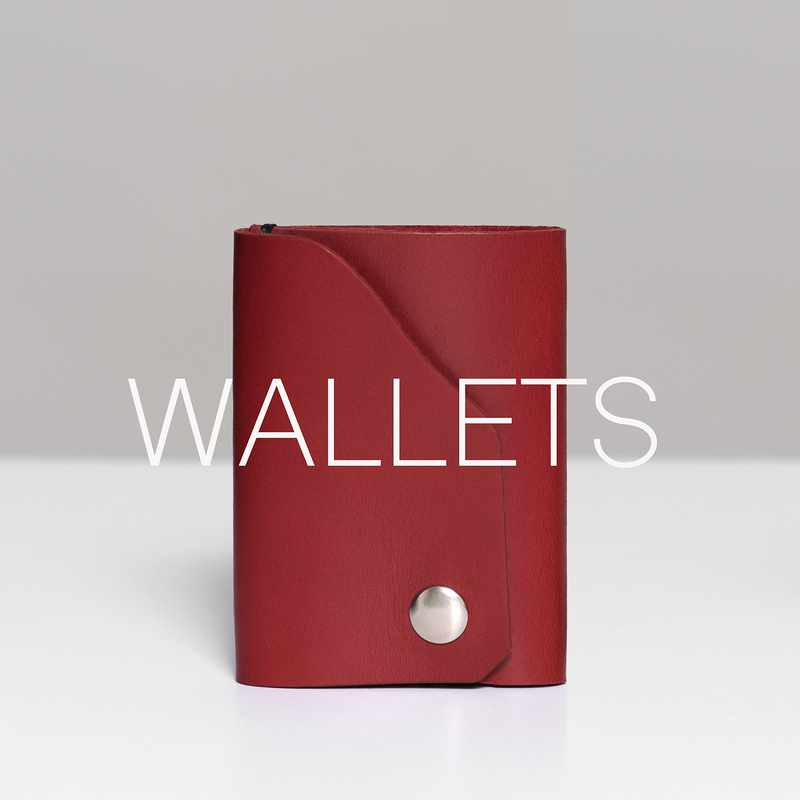 We offer free shipping on all of our handmade leather goods within the UK. Worldwide shipping will be subject to a £7.50 charge, this is anywhere outside the UK. Every detail of our products, from design to production all the way to stitching, crafting and embossing are completed by hand by our craftsmen using original techniques. Zaccardelli Leather Co assure you that our product quality will last a lifetime. All aspects of our products are handmade they undergo quality checks before shipment. 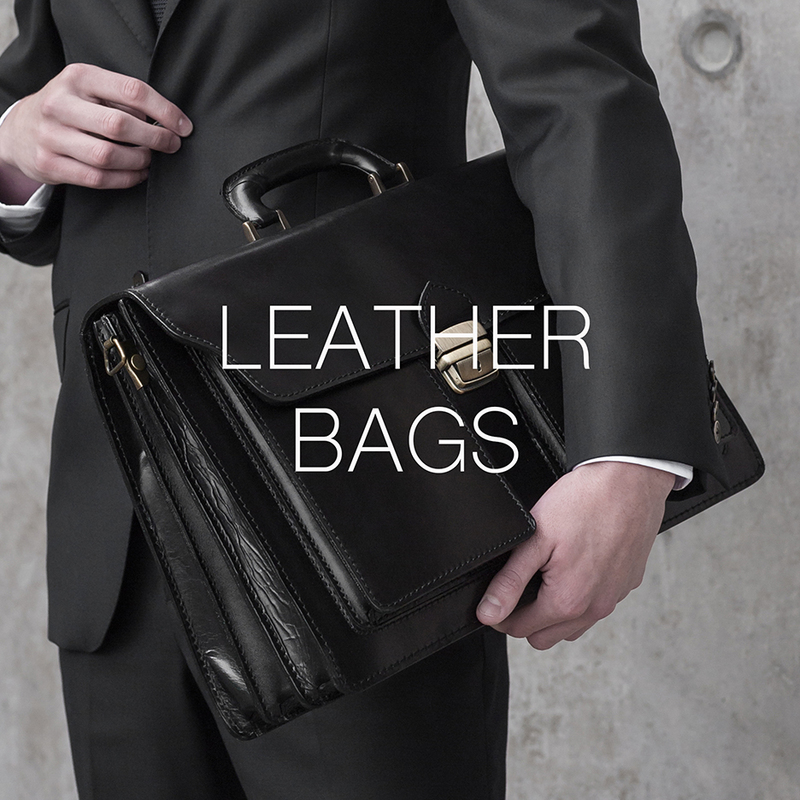 All of our products are made from 100% genuine leather. Each of our products will develop their own unique look with age and use, becoming completely personal. 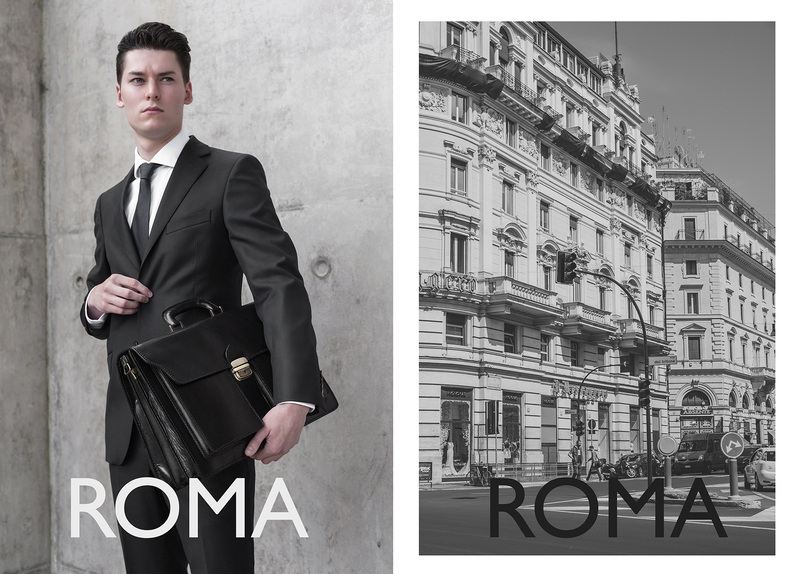 Our mens leather bags are the finest in Italian design, style and craftsmanship. Suited to the classic business gentleman or to the stylish dynamic student. Produced with genuine Italian vegetable tanned leather. 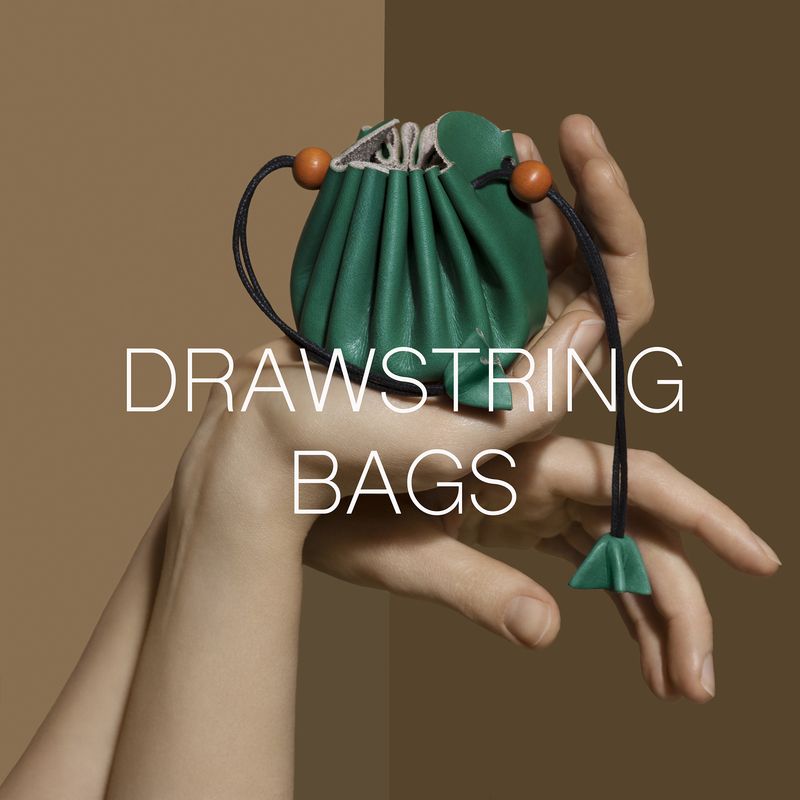 Have a look at our collection of mens bags bellow. 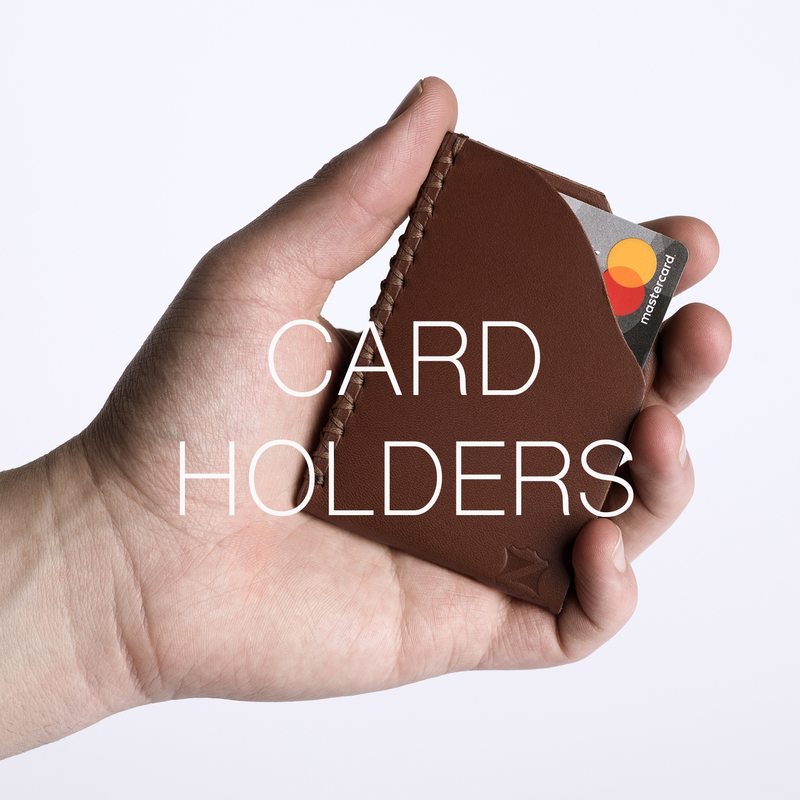 Holding numerous banknotes and up to five cards, original design with curved leading lines, slimline and minimalistic. 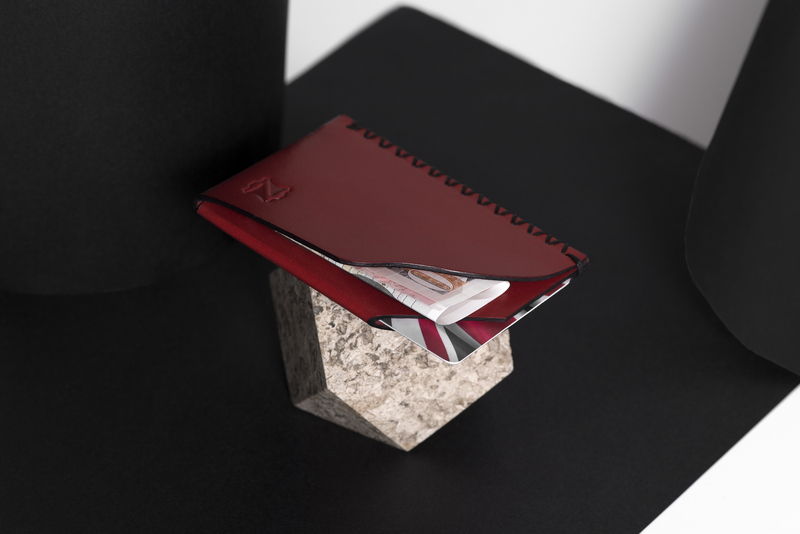 Our Rosso, Nero and Marrone Card Holders are the perfect companion for everyday use. 100% Natural genuine Italian leather hand crafted and hand stitched.